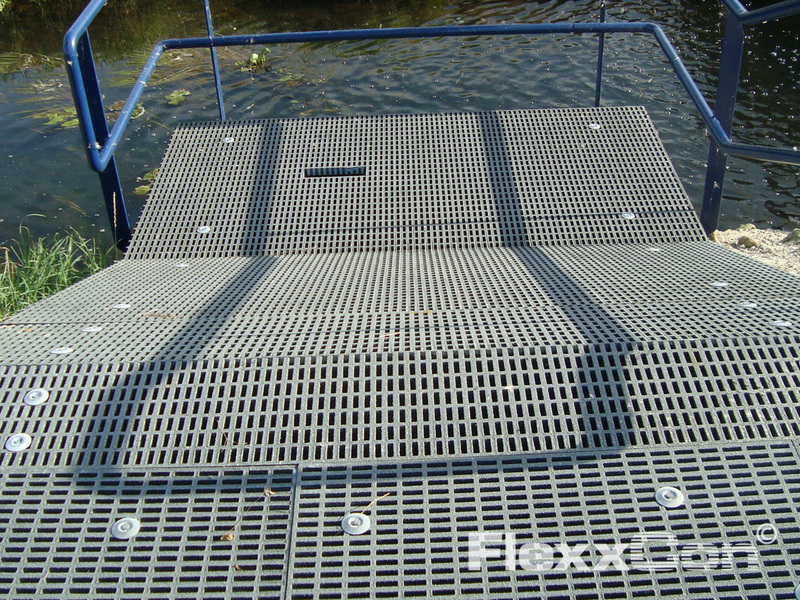 FRP high load capacity grating (HLC) is suitable for applications with a high (traffic)load and for use in chemical, aggressive and corrosive conditions. 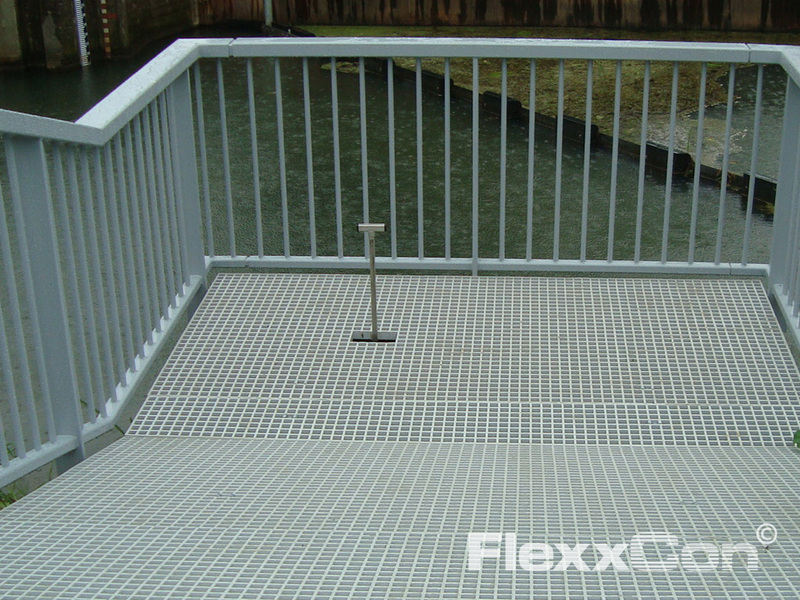 Fiberglass Reinforced Plastic high load capacity grating (HLC grating) is FRP grating made of a composite material consisting of layered fibreglass – in a cast – overcast (moulded) with a polyester or vinylester resin. 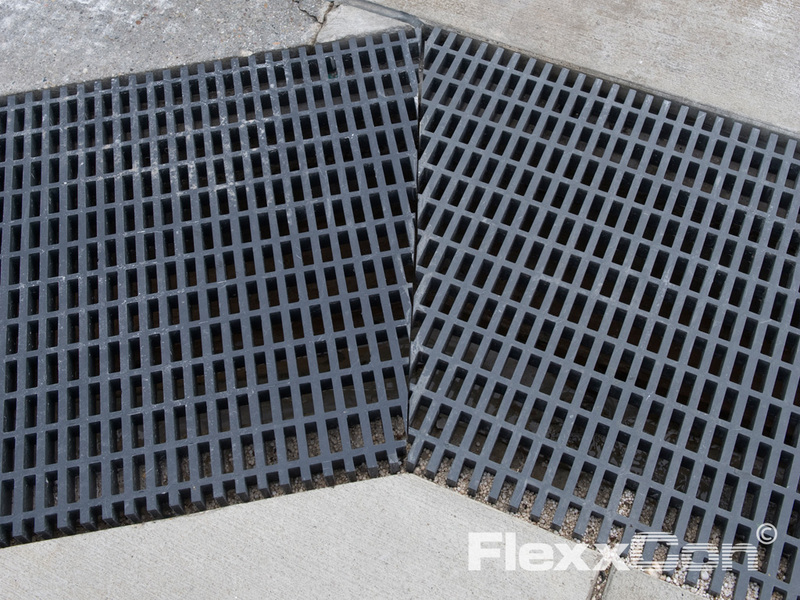 This ensures that this type of Fiberglass Reinforced Plastic grating has optimal strength in two directions. 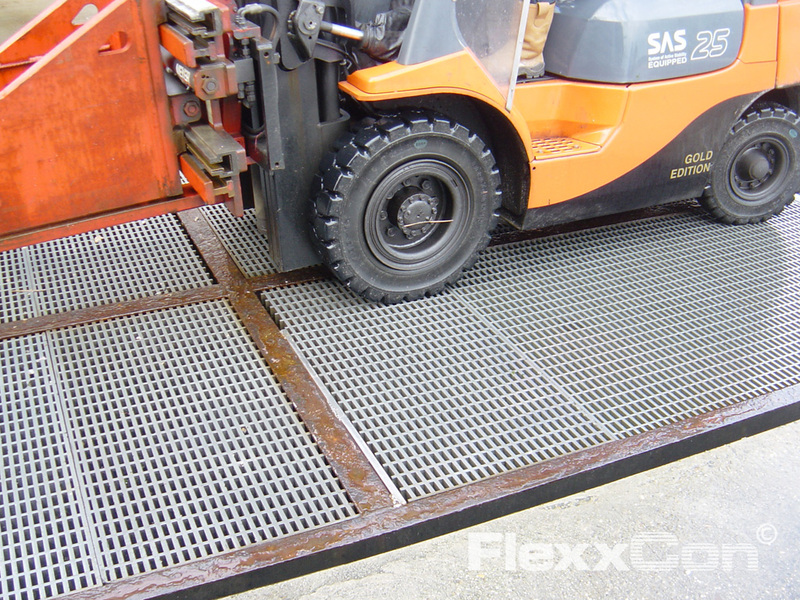 FRP high load capacity grating is particularly suitable for extra high loads and is used for several applications with a traffic load (forklift truck). 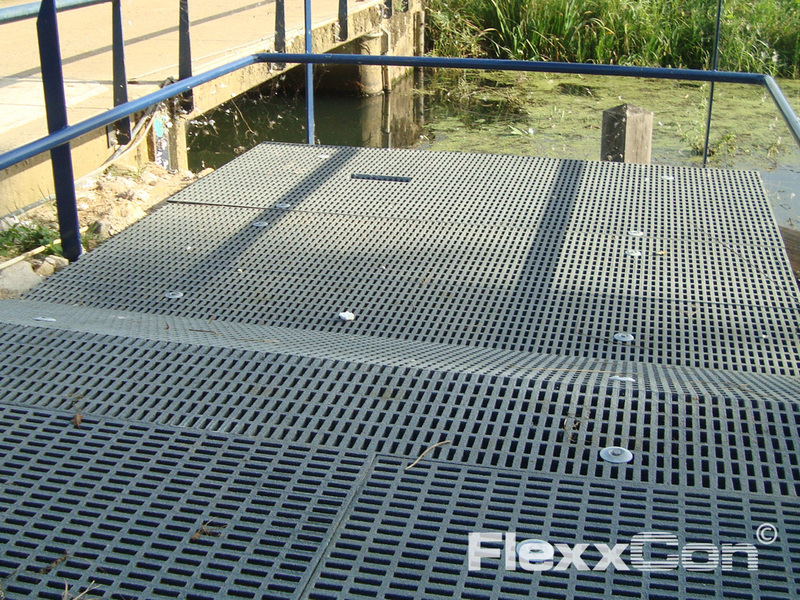 Moulded FRP high load capacity grating has a wide range of applications and delivers good performances in the most demanding and corrosive of conditions! 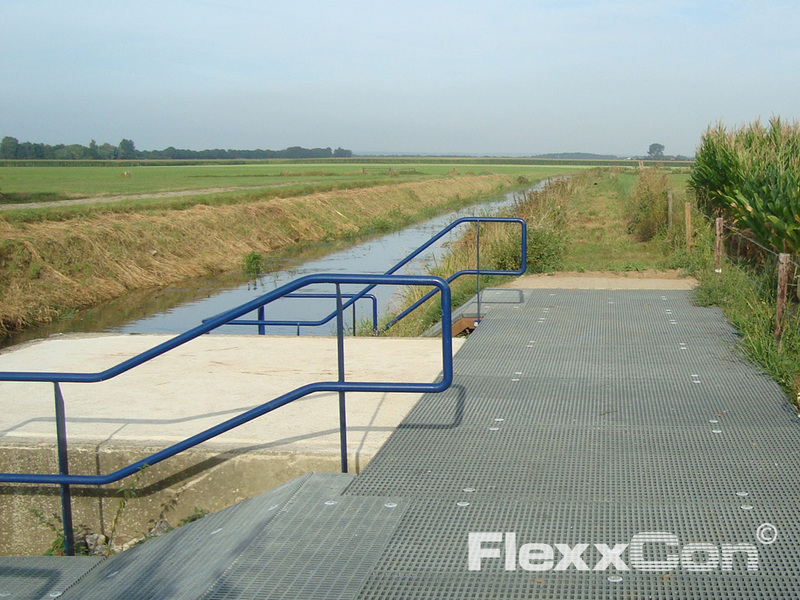 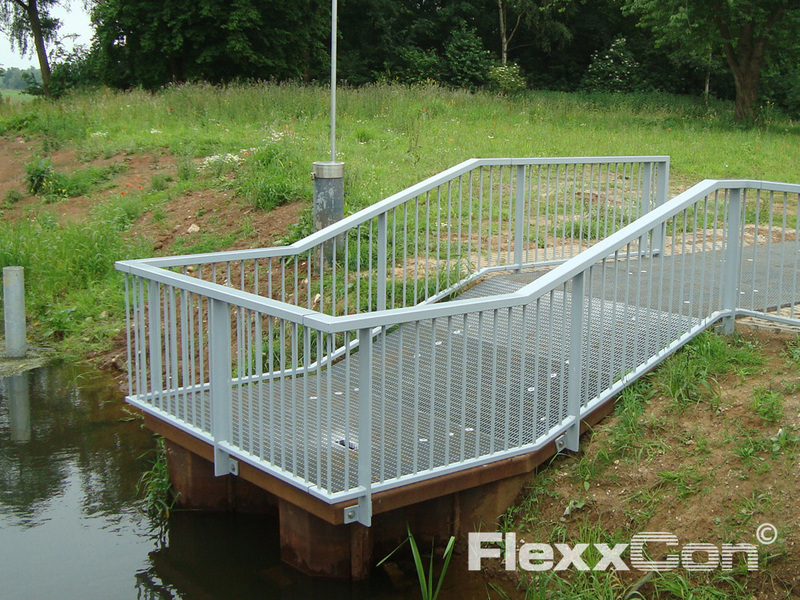 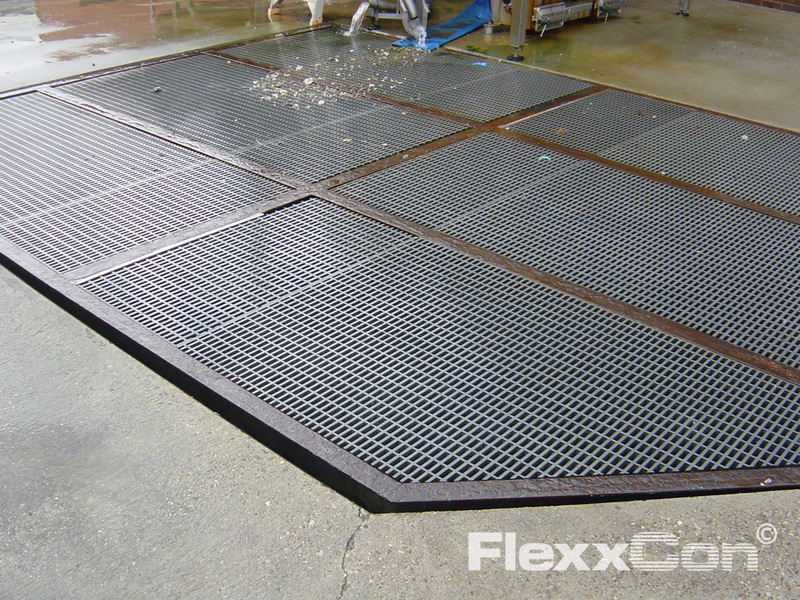 FlexxCon is a supplier of High Load Capacity grating. 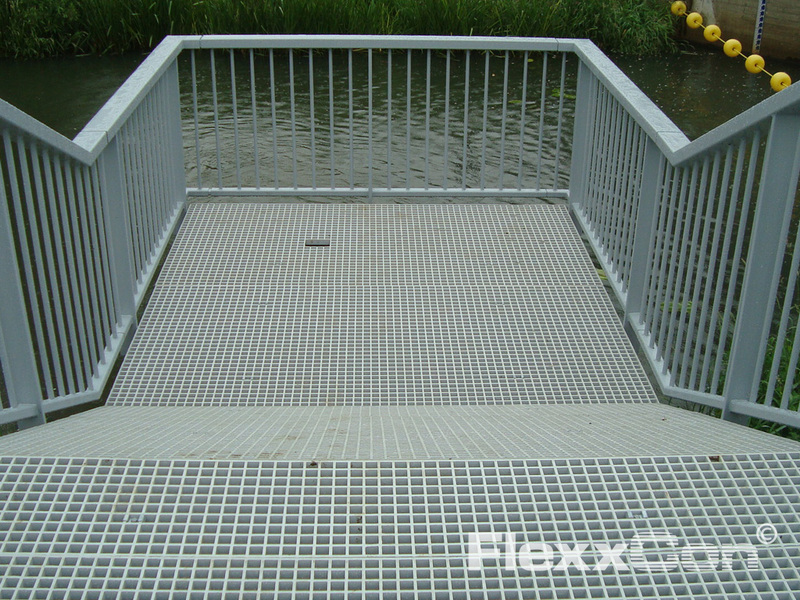 We are happy to advise you on the different types of FRP high load capacity grating, the applications, installation plan and customisation. 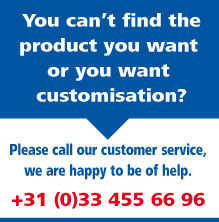 More information? 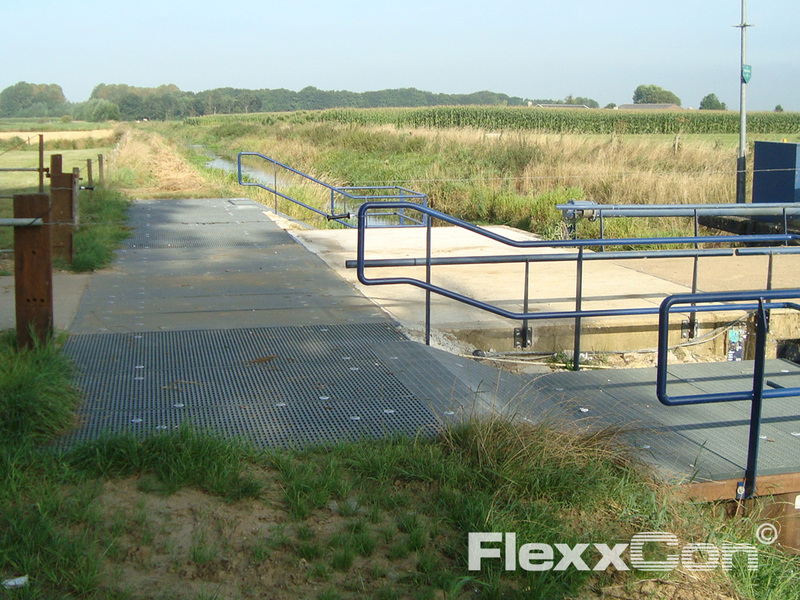 Call FlexxCon: +31 (0)33 455 66 96 or send an e-mail.